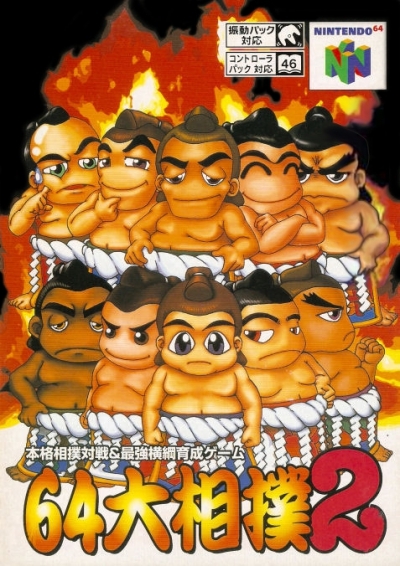 64 Professional Sumo Wrestling 2 is a sumo wrestling game for the Nintendo 64, which was only released in Japan in 1999. It is the sequel to the game 64 ÅŒzumÅ. Like its predecessor, the gameplay simulates various aspects of a sumo wrestlers life and training cycle.